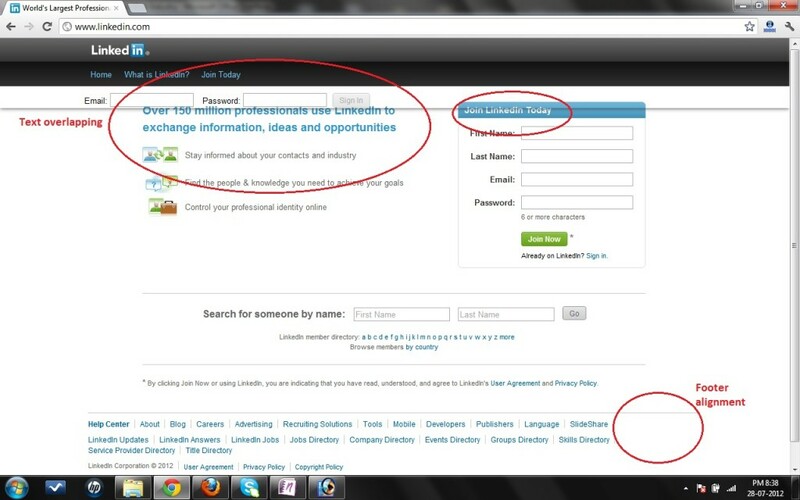 Home / General / Linkedin new design: Is really buggy? Was this done intentionally? Or, is this a bug? God knows…. We have always admired Linkedin as a professional platform, and we still do, but this instance is not what has been expected from them. We are seeing this for more than 3 days, hoping, they are still in web design deployment process. Let us know your thoughts on this. Are you seeing what we are seeing?